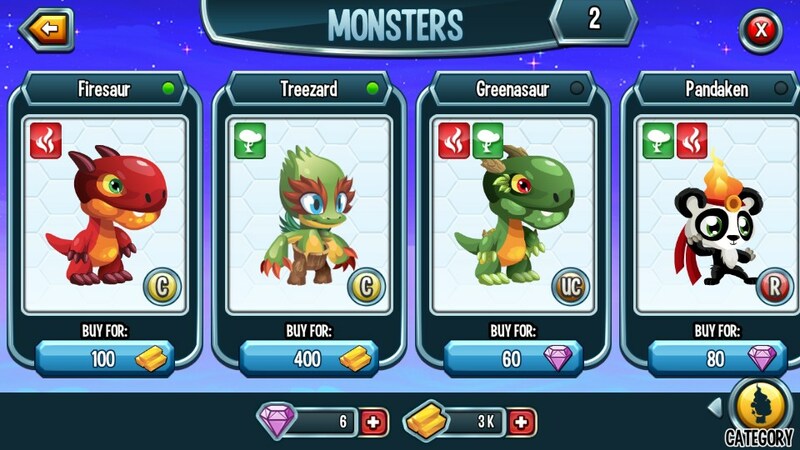 Monster Legends – Games for Android 2018 – Free download. Monster Legends – Cute Monster Quest/Strategy. 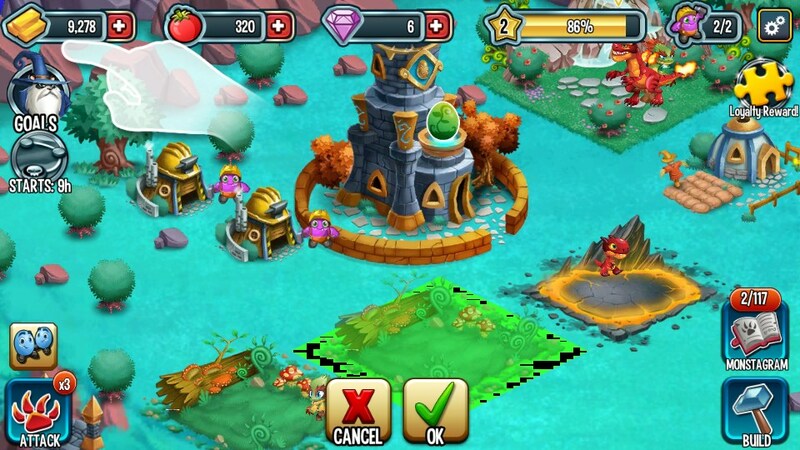 Monsters Legends for Android is like an amalgamation of several different games. You build up a base, with a hatchery, farms, breeding grounds, and habitats for your monsters. You can choose the buildings you want, move them around, set them to work for you; just like in strategy games. Except it never gets attacked. When your monsters hatch, they start off really cute. You grow them into ferocious fighters by feeding them, for which you need to keep a few farms working away growing food. 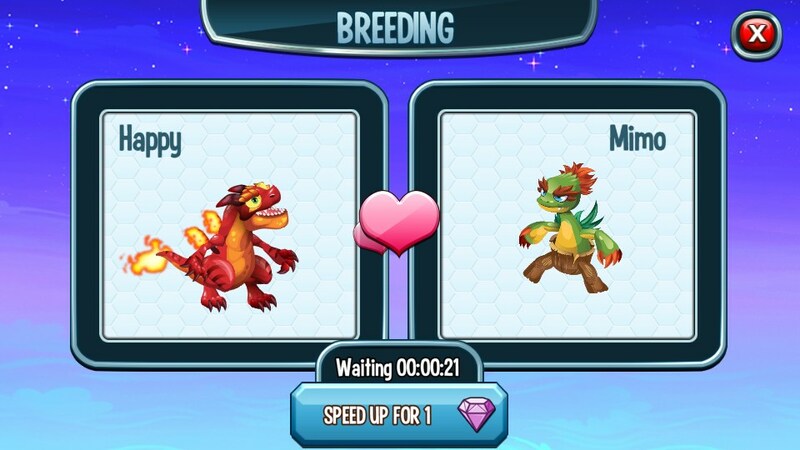 When they’ve grown up, you can breed them and create new species of monsters. 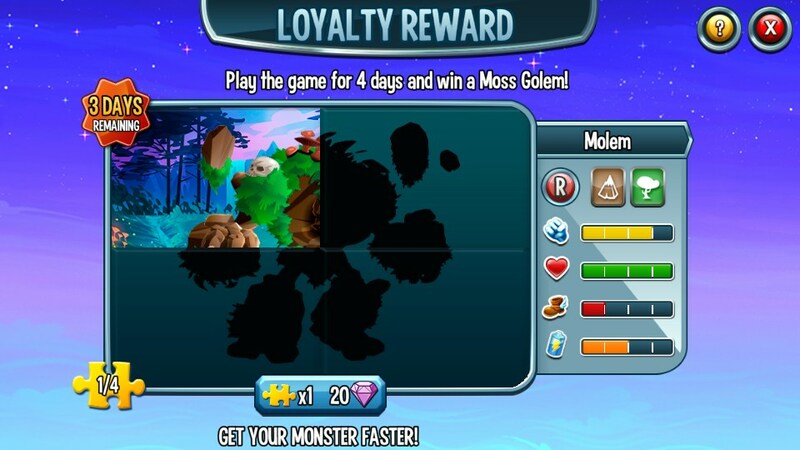 I find this aspect of Monster Legends particularly cool. When you have a few adult monsters, you can take them on a quest, through a series of battles against other monsters. And of course, as it gets more difficult, you’re going to need a bigger, badder team of monsters to do the fighting. I’m confused. 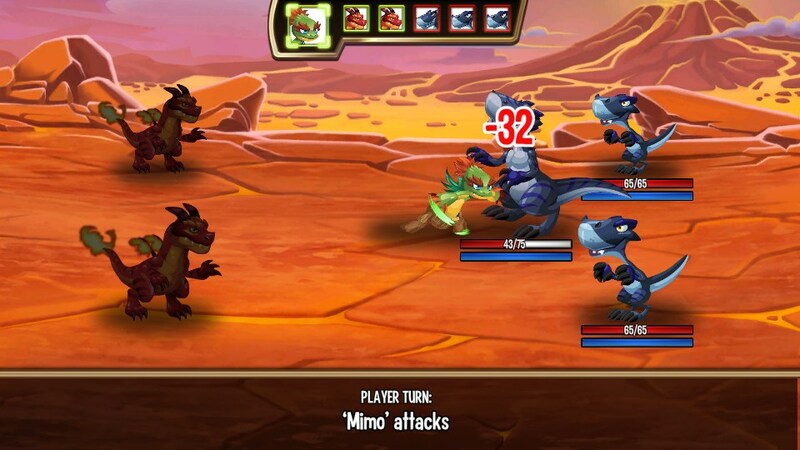 Is Monster Legends for Android a game about cute squishy monsters, or fire-breathing fighting machines? Maybe it would be a really great game for a brother and sister to play (for example), and they could take turns on the different tasks that appealed to them. 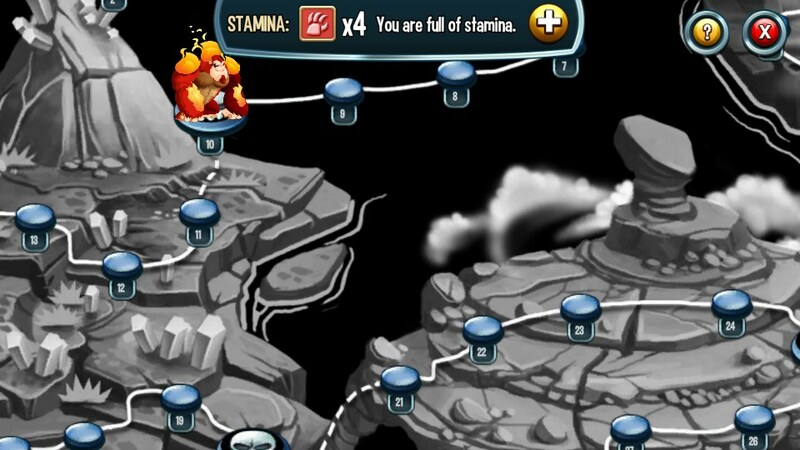 Despite all the wide variety of tasks there are to do in Monster Legends, it’s straightforward to play. They haven’t overcomplicated the menu system. We are given a quick intro to how the game works by a panda-wizard character called Pandalf (clearly someone has been doing some breeding of their own before we arrive! ); and this quick intro is all that we need. Unlike many quest games, in Monster Legends you don’t need to micromanage your monsters and their abilities; all you have to do is give them enough food. The app hasn't been working on the HTC One M8 since the Sixteen Days Event started. It doesn't work with Facebook. Both FB and ML have updated since then and the app still doesn't work on the phone. It used to work fine. Is anyone looking into this? I've invested some time and money into this app. It would be a shame if its all finished with the HTC One M8. At least let users know this. hmm... I doubt they will have stopped supporting for HTC one M8. Your best bet is to contact monster legends' developers, to see if they know anything about this issue. Just to clarify, the game doesn't work at all now?